4k00:17SHANGHAI CHINA - 15 JAN 2017: 4k-Skyline view from Bund waterfront on Pudong New Area- the business quarter of the Shanghai. 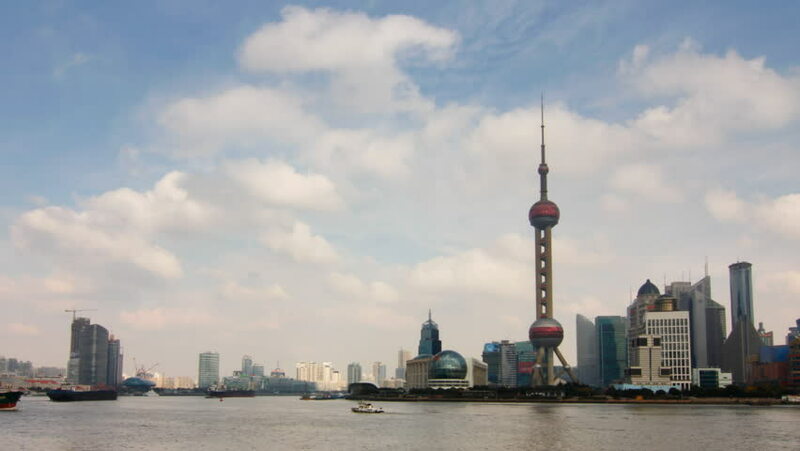 Shanghai in most dynamic city of China. hd00:18China Shanghai skyline, zoom timelapse. >>> Please search similar: " ShanghaiSkyline " . hd00:10beautiful Shanghai Pudong skyline at sunset. time lapse. high quality footage - original size 4k (4096x2304).